Hot, Cold and Anti-inflammatory topical products can be used to help manage back pain. 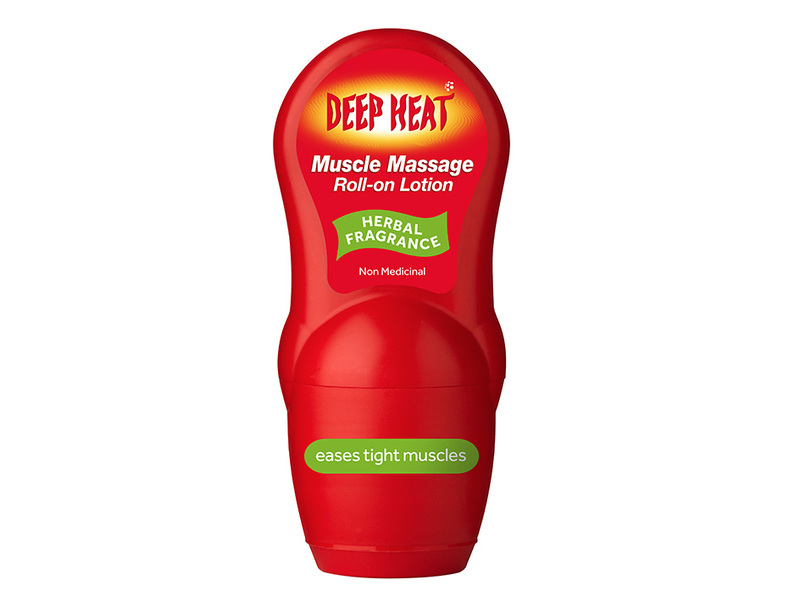 Heat helps to soothe muscle aches and pains. Cold therapy works fast. Topical Anti-inflammatories provide penetrating pain relief targeting inflammatory back pain. 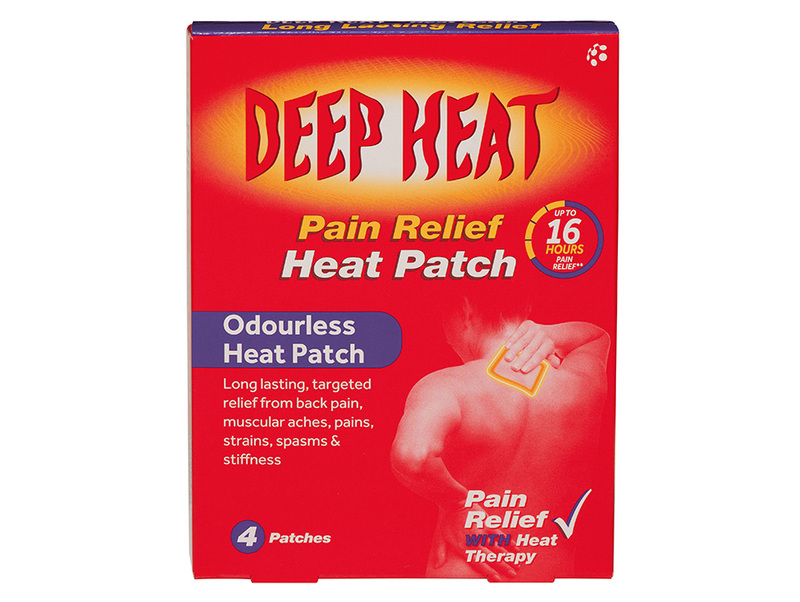 Our Deep Heat range contains products that help soften tight muscles and helps restore movement while others provide pain relief. The increased blood flow helps aid the healing process. Our Deep Freeze range of products provide fast pain relief for sharp shooting back pain or back pain during pregnancy. Deep Relief Anti-inflammatory Gel is recommended for the effective relief from back pain, rheumatic pain, muscular aches, pains and swellings such as strains and sprains. Deep Relief Joint Pain Gel is also suitable for the relief from pain associated with non-serious arthritic conditions. 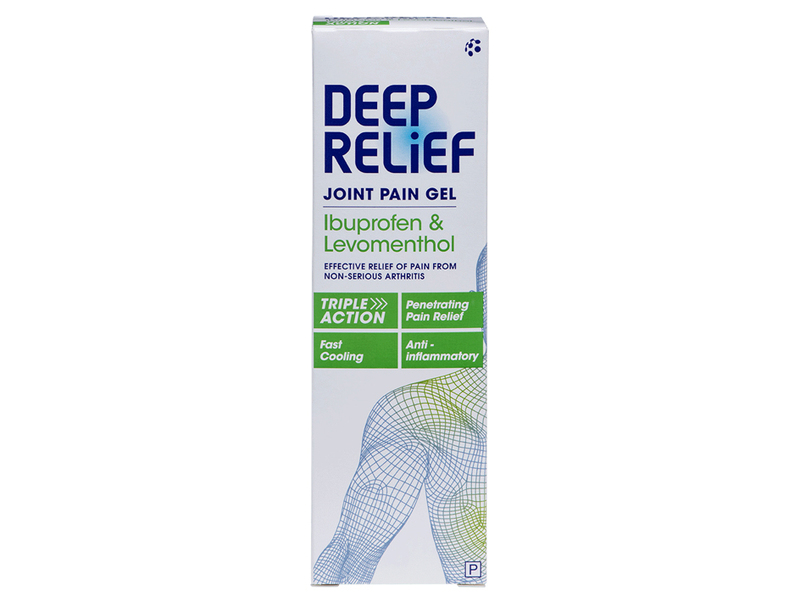 Deep Relief Joint Pain Gel is a medicine for muscular aches and pains. Always read the label.